Did these pop stars actually change the course of history? 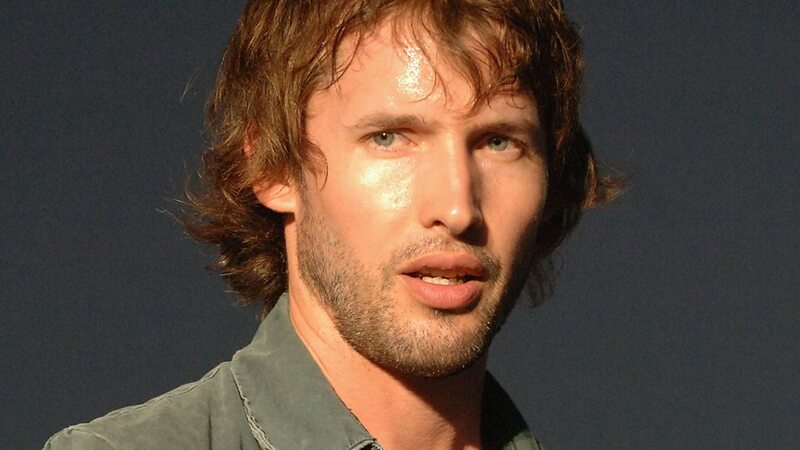 James Hillier Blount (born 22 February 1974), better known by his stage name James Blunt, is an English singer-songwriter, record producer and former British Army Officer. 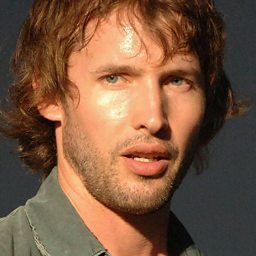 Blunt rose to fame in 2004 with the release of his debut album Back to Bedlam, achieving worldwide fame with the singles "You're Beautiful" and "Goodbye My Lover". The album has sold over 11 million copies worldwide, topping the UK Albums Chart and peaking at number two in the US. 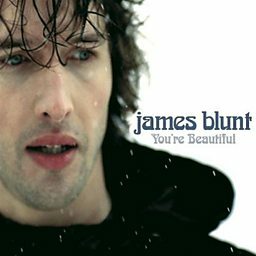 "You're Beautiful" was number one in the UK, the US and a dozen other countries. 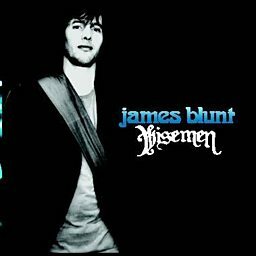 Back to Bedlam was the best-selling album of the 2000s in the UK, and is one of the best-selling albums in UK chart history. Blunt has sold over 20 million records worldwide. 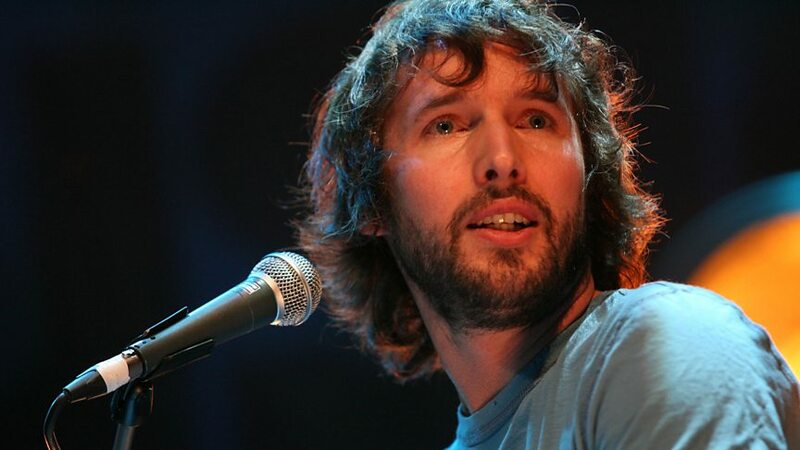 He has received several awards, including two Brit Awards—winning Best British Male in 2006—two MTV Video Music Awards and two Ivor Novello Awards, as well as receiving five Grammy Award nominations. 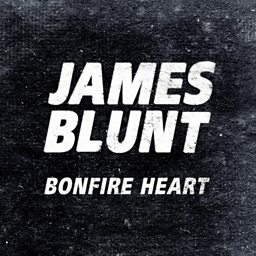 Blunt was a reconnaissance officer in the Life Guards, a cavalry regiment of the British Army, and served under NATO in the Kosovo War in 1999. 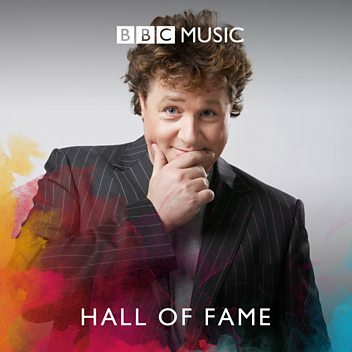 He was awarded an Honorary Doctorate for Music in 2016 by University of Bristol. 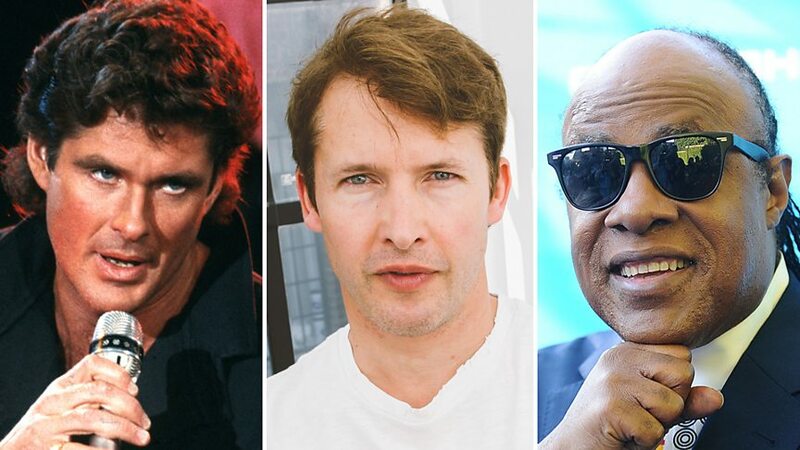 James Blunt got a call from Prince HQ asking for gig tickets, but was the legend in the audience? 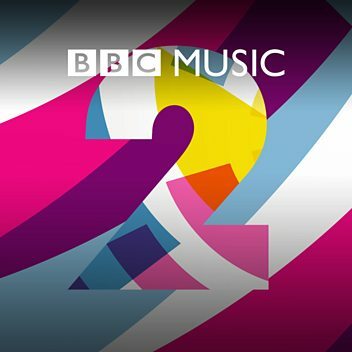 James tells Jo about the time he thought Prince was in the audience. 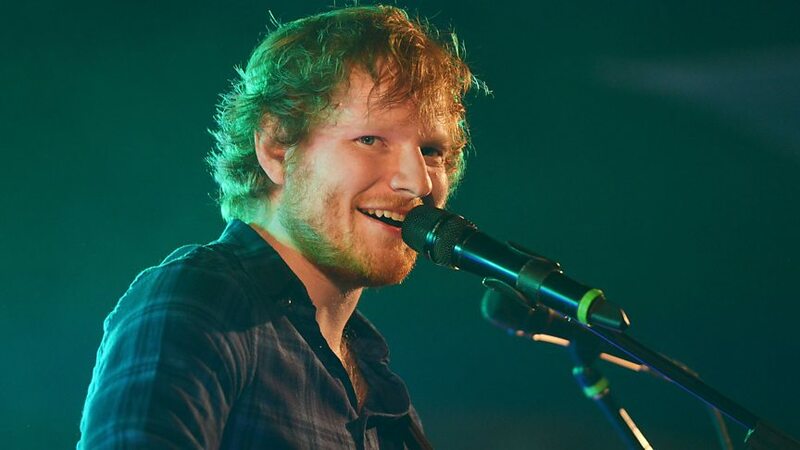 Which superstar introduced James Blunt to Ed Sheeran? 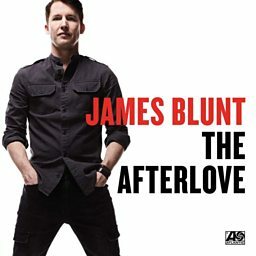 James Blunt tells Chris about working with Ed on his fifth studio album 'The Afterlove'. 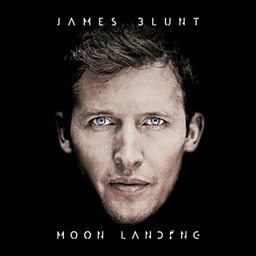 James Blunt: "This is a really good therapy session!" 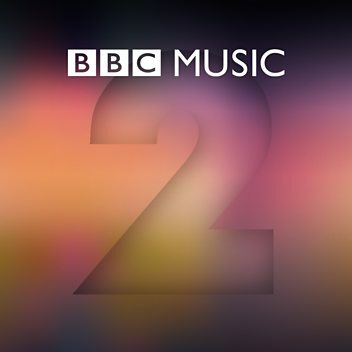 James and Chris have a heart to heart about 'The Afterlove' and his songwriting style. James joined Sir Terry in his backstage tepee to burst into song! Jason Mraz: "If you follow your joy..."
Jason Mraz on how Tracy Chapman gave him his big break!